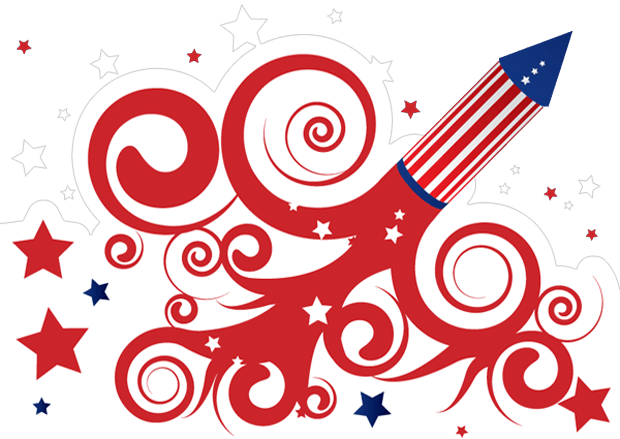 Your friends at MTR Custom Leather, LLC want to help you celebrate this Independence Day in fine style. Just for the Fourth of July, we’re rolling out a few special custom items, including one very special, never-before-seen holster. 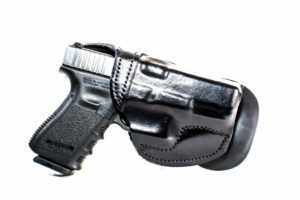 Check it out on our, “Limited Edition holsters” page found under our category section. (click the link above to view). Celebrate Independence Day… Dual Purpose Holsters (IWB/OWB) on Sale $65.00, Paddle Holsters $60.00, Gun Belts $60.00 and Much More on Sale! 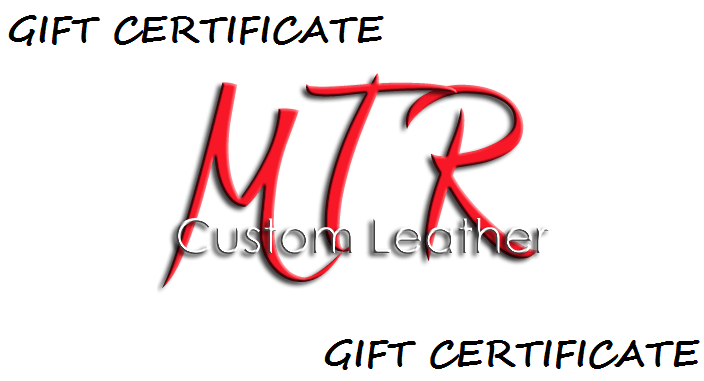 Copyright © *2018* *MTR Custom Leather, LLC*, All rights reserved. MTR likes to keep each customer up to date with whats going on with them. 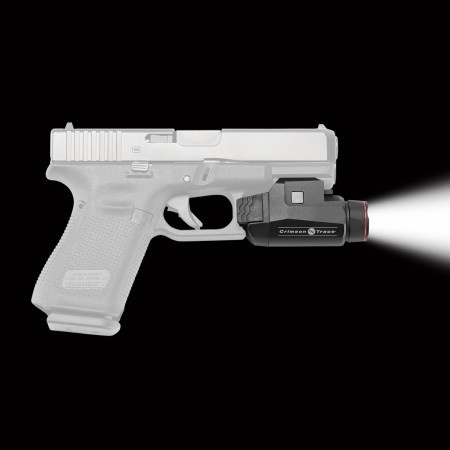 We post a lot of information about new weapons, holsters, weapons and gun news on our facebook page. 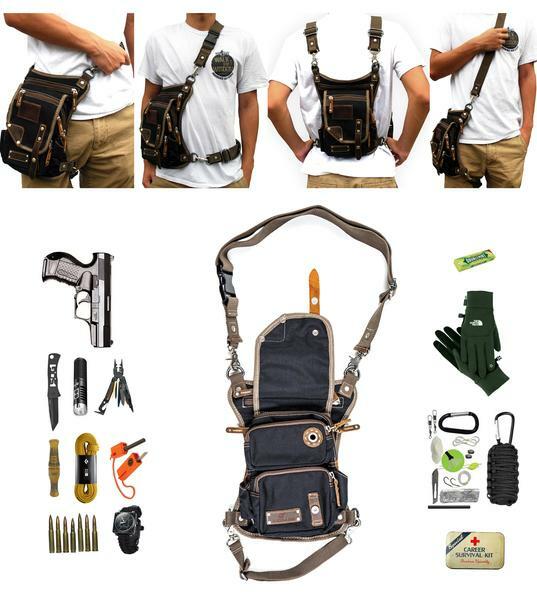 You will also find a lot custom pictures of holsters that are one of a kind never seen before. MTR likes to keep each customer up to date on events that they will be attending like gun shows and shooting range or grand opening at stores. 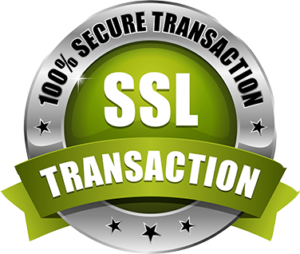 MTR offers great deals and offers to there MTR friends and followers only as well. Deals that you would not normally know about unless you are friends with us. You can stay up to date with MTR on all social media by just liking us on facebook. MTR facebook is linked to all of there social media. You can view and watch there new youtube videos, when they are released. MTR offers a newsletter sign up on there facebook which gives you the chance to sign up and start seeing specials that only our MTR newsletter team sees. Get involved with MTR and stay up to date with the gun news, weapons, conceal carry changes and much more! Fits most pistols, rifles, and shotguns with M1913 Picatinny (or similar) accessory rail measuring at least 1″ from recoil lug to trigger guard. After nearly 15 years of civil war, opposing factions in Angola agree to a cease-fire to end a conflict that had claimed hundreds of thousands of lives. The cease-fire also helped to defuse U.S.-Soviet tensions concerning Angola.Angola was a former Portuguese colony that had attained independence in 1975. 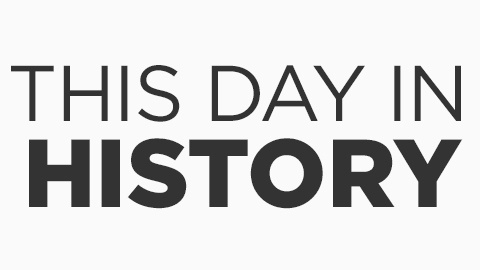 Even before that date, however, various factions had been jockeying for power. The two most important were the National Union for the Total Independence of Angola (UNITA), which was favored by the United States, and the Popular Movement for the Liberation of Angola (MPLA), which was supported by the Soviets. Once independence became a reality in November 1975, the two groups began a brutal contest for control, with the Soviet-supported MPLA eventually seizing control of the nation’s capital. UNITA found support from Zaire and South Africa in the form of funds, weapons, and, in the case of South Africa, troops. The United States provided covert financial and arms support to both Zaire and South Africa to assist those nations’ efforts in Angola. The Soviets responded with increasingly heavy support to the MPLA, and Cuba began to airlift troops in to help fight against UNITA. The African nation quickly became a Cold War hotspot. President Ronald Reagan began direct U.S. support of UNITA during his term in office in the 1980s. Angola suffered through a debilitating civil war, with thousands of people killed. Hundreds of thousands more became refugees from the increasingly savage conflict.In 1988, Soviet leader Mikhail Gorbachev set into motion a series of events that would lead to a cease-fire the following year. Gorbachev was desperately seeking to better Soviet relations with the United States and he was facing a Soviet economy that could no longer sustain the expenses of supporting far-flung “wars of national liberation” like in Angola. He therefore announced that the Soviet Union was cutting its aid to both the MPLA and Cuba. Cuba, which depended on the Soviet subsidy to maintain its troops in Angola, made the decision to withdraw, and its forces began to depart in early 1989. South Africa thereupon suspended its aid to UNITA. The United States continued its aid to UNITA, but at a much smaller level. UNITA and the MPLA, exhausted from nearly 15 years of conflict, agreed to talks in 1989. These resulted in a cease-fire in June of that year. It was a short-lived respite. In 1992, national elections resulted in an overwhelming victory for the MPLA, and UNITA went back on the warpath.In 1994, a peace accord was signed between the MPLA government and UNITA and in 1997, a government with representatives from both sides was established. Still, in 1998 fighting again broke out and democracy was suspended. In 2002, the leader of UNITA, Jonas Savimbi, was murdered; afterwards a cease-fire was reached, in which UNITA agreed to give up its arms and participate in the government. Observors are still waiting, however, for democracy to be reinstated. The Smith & Wesson Model 36 is a revolver chambered for .38 Special. It is one of several models of “J-frame” Smith & Wesson revolvers. It was introduced in 1950, and is still in production. The Model 36 was designed in the era just after World War II, when Smith & Wesson stopped producing war materials and resumed normal production. For the Model 36, they sought to design a revolver that could fire the more powerful[clarification needed] .38 Special round in a small, concealable package. Since the older I-frame was not able to handle this load, a new frame was designed, which became the J-frame. The new design was introduced at the International Association of Chiefs of Police (IACP) convention in 1950, and was favorably received. A vote was held to name the new revolver, and the name “Chiefs Special” won. A 3 in (76 mm)-barreled version design went into production immediately, due to high demand. It was available in either a blued or nickel-plated finish.It was produced as the “Chiefs Special” until 1957, when it then became the Model 36. The “Chiefs Special” continued to be manufactured as a separate variant. In 1951, Smith & Wesson introduced the Airweight Model 37, which was basically the Model 36 design with an aluminum frame and cylinder. The aluminum cylinders proved to be problematic and were abandoned in favor of a steel cylinder. In 1989, Smith & Wesson introduced the LadySmith variant of the Model 36. 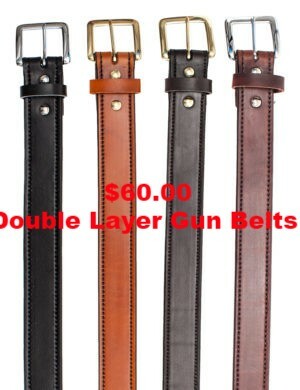 This was available with 2 in (51 mm) or 3 in (76 mm) barrel and blued finish. This model also featured special grips designed specifically for women, and had “LADYSMITH” engraved on the frame. Approximately 615 Model 36-6 Target variations were produced. This variant had a 3-inch full lug barrel with adjustable sights and a blued glass finish. In 2002, Smith & Wesson reintroduced the Model 36 with gold features (hammer, thumbpiece, extractor, and trigger), calling it the “Model 36 Gold”. The gold color was actually titanium nitride. In 2005, Smith & Wesson produced the “Texas Hold ‘Em” variant. This was produced with a blued finish, imitation ivory grips, and 24k gold plate engraving. 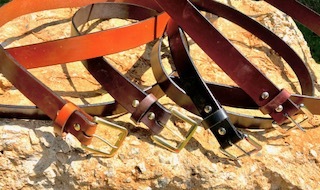 A large number of Model 37 variants with a lanyard ring attached were made for Japan. Part of this contract was cancelled, resulting in a large number of these being sold to a wholesaler, who then re-sold them for civilian use. These entered the civilian market in 2001. In 2006, the Model 37 was dropped from Smith & Wesson’s catalog. Serial number 337 was shipped to J. Edgar Hoover and is engraved with his name. 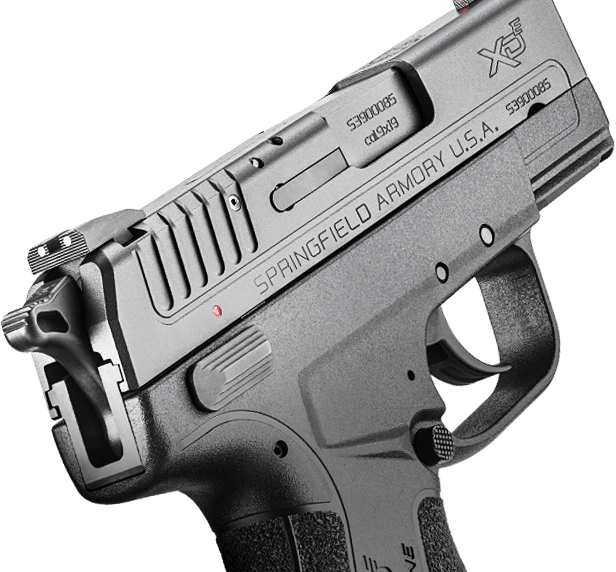 Springfield Armory | XD-E™ Announcement-MTR Custom Leather is making holsters for them! 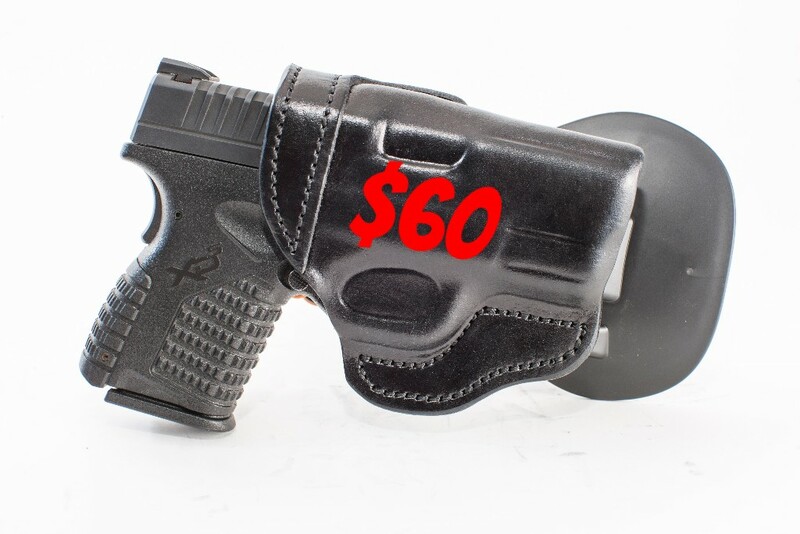 Ruger EC9s – All You Need to Know in 90 seconds – Yes MTR is making holsters for this weapon. Purchase yours today! MTR Custom Leather is custom designing, hand boned, hand making all new leather holsters for the new Ruger EC9S. 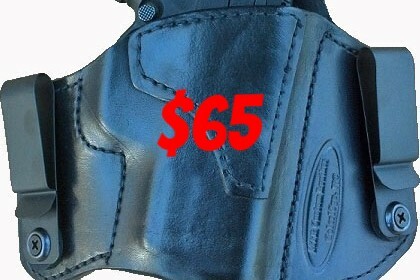 Purchase your holster today from www.mtrcustomleather.com or call today for more information (336)879-2166. 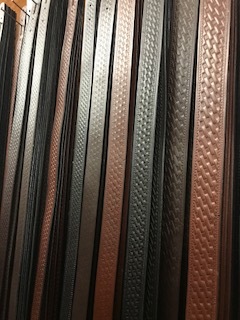 Feel free to shoot us an email at: sales@mtrcustomleather.com.